With the arrival of fall, we've been having so much fun with our apple unit study. I wanted some easy to use activities for my 3-year-old so I created an apple color sorting mat activity. It's perfect fall activity for toddlers and preschoolers! This is a very easy activity for toddlers and preschoolers to work on independently or in a group, with very little prep work involved. Fall is a busy time of year for my family and likely yours too so I love making fun activities that are easy to use and this is set of apple printables are a perfect fall activity for your toddler or preschool lessons. This activity includes 3 color sorting mats for the colors red, green, and yellow. As well as 3 sheets of color apple cards, 1 sheet of each color. After downloading simply print out your apple sorting mats and cards. I like to laminate mine so that they last a long time. I find it also makes the cards easier for little hands to hold. My laminator has to be my most used homeschool tool! I love the Scotch Pro the best because it's so easy to use. 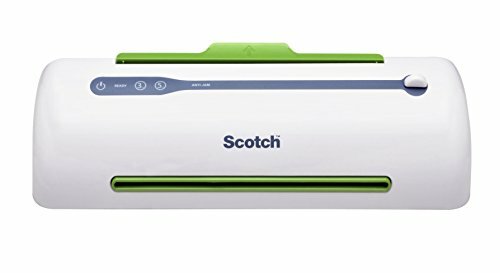 I find Amazon has the best price on this laminator. To use this activity lay out the 3 color mats on the table or floor and shuffle up the apple cards. Then simply let your toddler place the apple cards on the matching color mat. You can also have your toddler or preschooler sort the apple in the order of being eaten. My little one loved doing then and then we followed up with an apple snack.